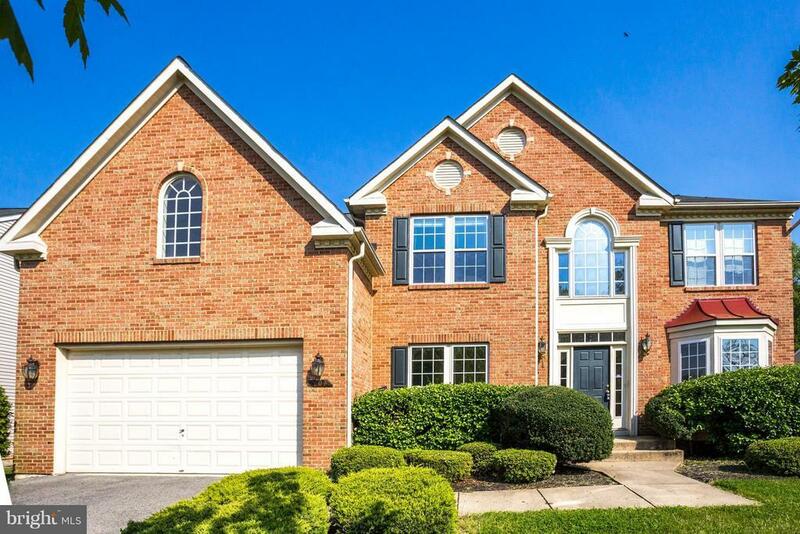 Spacious 5, 900 square feet brick front Colonial. Largest home in the neighborhood. Open floor plan with 2 story family room, gourmet island kitchen and bright morning room. Front and rear staircases to upper level. Luxury master bedroom suite. Finished basement. Price reflects some minor cosmetic issues. Great value for the money!